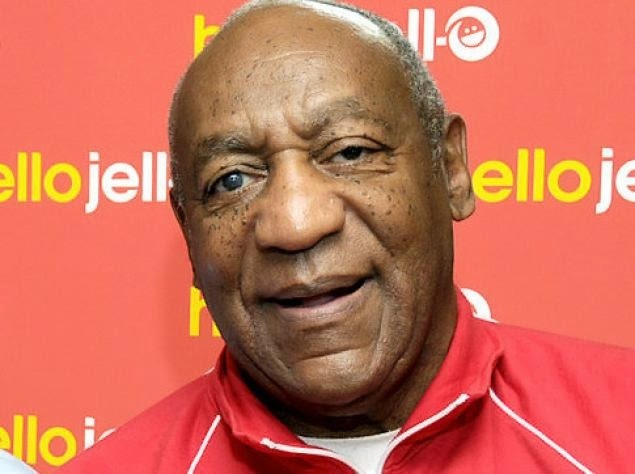 Bill Cosby Hopes to Re-brand After Widely-Publicized Trial... Details Inside! Actor and comedian Bill Cosby is reportedly preparing himself to revive his career after his widely-publicized trial is over. Just as he's preparing for a comedic comeback, actor Bill Cosby, who was accused of sexually abusing 13 women during a 2004 civil lawsuits that was settled outside the courtroom, is being exposed in a shocking report, where two of the sexual abuse victims are speaking out about their encounter with the TV icon in their late teens. 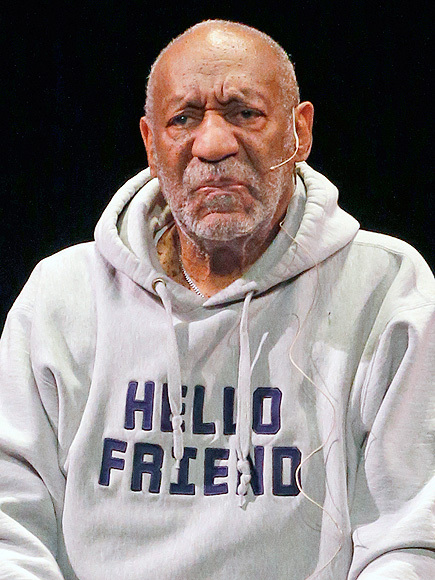 Bill Cosby Is Coming Back To TV!